What should I do with asbestos? 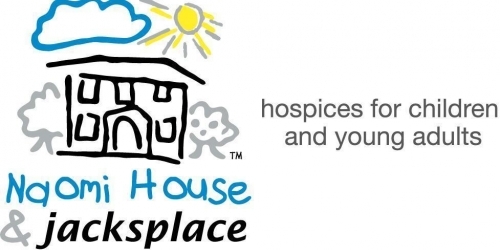 Sarum are proud to support Naomi House and jacksplace, based in Sutton Scotney, Winchester, during 2013 and the invaluable support they provide for children and young adults with life threatening or life limiting illness and their families. Sarum shared a great day at Highclere Castle (home of Downton Abbey) for the Easter Egg Hunt and looks forward to getting involved with other fundraising initiatives for this fantastic charity.